That stark assessment wraps up Canada’s Commissioner for the Environment and Sustainable Development Julie Gelfand’s final report, released earlier today. Coming a day after a government study on Canada’s rapidly rising temperatures was leaked, the report continues Commissioner Gelfand’s work to hold Canada accountable to its environmental pledges. Her final report before leaving office, Commissioner Gelfand looked to see if the Government of Canada has taken adequate measures to prevent aquatic invasive species from becoming established in Canadian waters, protected fish and their habitat from mining effluent at active mine sites, and made progress eliminating tax and non-tax subsidies for fossil fuels (per its international commitments). 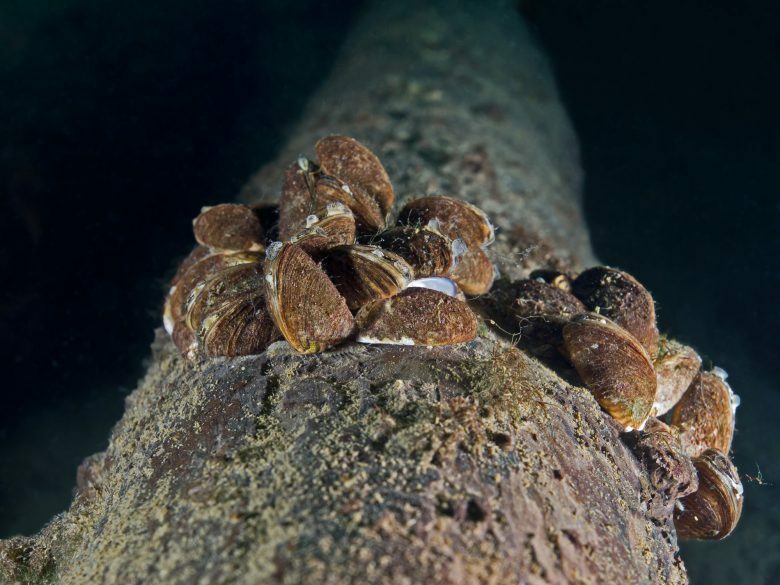 When it comes to protecting Canada’s abundant water supplies from aquatic invasive species such as zebra mussels, the report found Fisheries and Oceans Canada (DFO) “did not distinguish its responsibilities with regard to aquatic invasive species from those of the provinces and territories.” Invasive species are a transboundary issue and a federal responsibility. The federal government should be coordinating provincial efforts to combat invasive species, and providing the necessary provincial funds. While the news that DFO has taken significant action to prevent Asian carp species from becoming established in the Great Lakes is encouraging, Canada’s approach to dealing with aquatic invasive species should be risk-based and informed by a national database of current invasive species in Canada that, surprisingly, still does not exist. This will likely result in stronger efforts to tackle, for example, zebra mussels that pose a great threat to Western Canada, including Lake Winnipeg. Invasive species are a transboundary issue and a federal responsibility. The federal government should be coordinating provincial efforts to combat invasive species, and providing the necessary provincial funds. The report also found DFO “met requirements to protect fish and their habitat from mining effluent.” To improve the monitoring process further, non-lethal methods of testing mining effluent impacts on fish should be more broadly adopted. This would protect fish populations—a pillar of Canada’s economy. We also need to recognize fish are mobile and not necessarily exposed to contaminants at the site where they were captured. This opens the door for modelling exposures based on other means that do not require lethal sampling of fish—for example, passive samplers. Furthermore, with millions of dollars being spent by mining companies to compensate for loss of fish habitat, it is essential that such compensation be effective, and that it be adequately monitored to ensure that it is having the desired effects.